Customized vortex flowmeter ZERO100VX series are designed for measuring the volume/mass flow of liquids, gases and steam based on Karman vortex principle.Adopting advanced differential algorithm along with measurement of isolation, shielding and wave filtering, ZERO100VX series vortex flow meters have the advantages of immunity on vibration and noise. Meanwhile, theliabilities of ZERO100VXseries vortex flow meters are well guaranteed by unique sensor packaging technology.Upon receipt, examine your meter for visible damage. 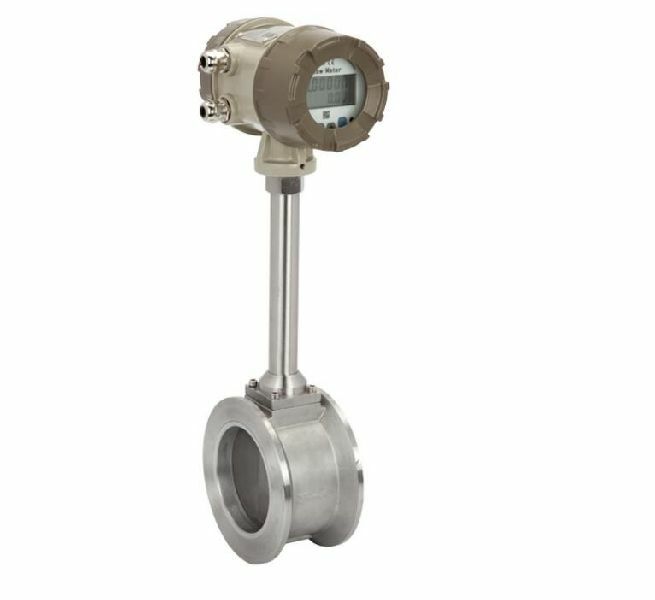 The vortex flowmeter is a precision measuring instrument and should be handled carefully. Remove the protective plugs and caps for a thorough inspection. If any items are damaged or missing, contact us.